There is something irresistible about the pairing of brown leather and a warm, rose gold hue, which is beautifully executed in the newest version of Patek Philippe’s 5524R-001 timepiece. The bold watch, which is a tribute to the brand’s traditional aviator’s watches, features superb legibility, broad baton-style hands, and two time-zone pushers, which makes it a delight to wear and use while travelling. 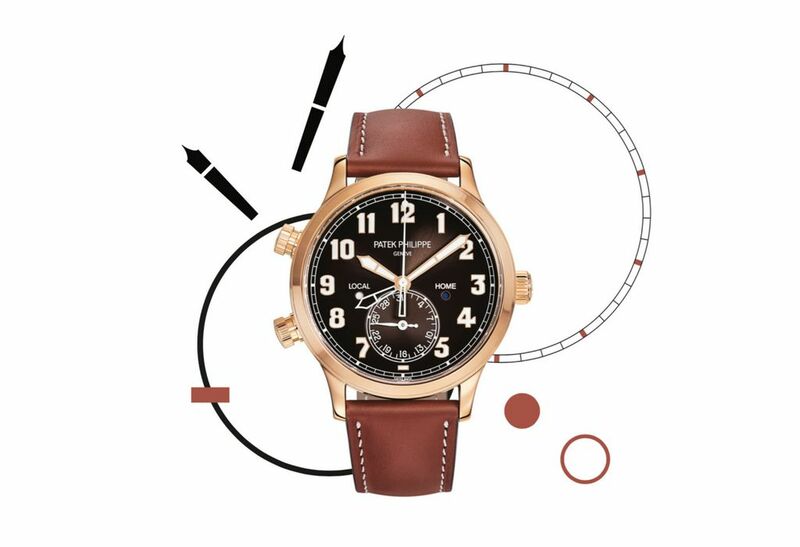 Finally, it comes with a vintage brown calfskin strap that is secured with a rose gold clevis prong buckle, which is a nod to harnesses that allowed pilots to keep their survival kits readily deployable. 2018 is the year of Montblanc’s iconic Star product line, with a re-envisioned collection recently launched that boasts an enhanced level of classical finishing and sophistication of its design. A standout piece from the range that immediately caught our attention is the Star Legacy Automatic Chronograph, which is all about balanced proportions and attention to detail. 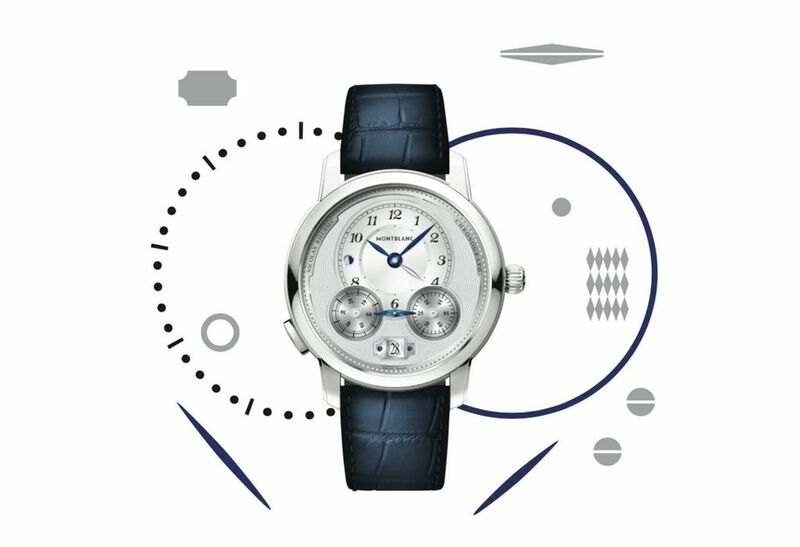 In addition to the clean, silvery-white dial, zoom in on refined elements like the redesigned black Arabic numerals, classic blue leaf-shaped hands, and the onion-shaped crown with the Montblanc emblem. Celebrating its 70th anniversary this year, OMEGA honors the Seamaster with limited edition models that feature original post-war designs. The aesthetic is all about cleanliness and refinement, boasting a stainless steel case, polished bezel, opaline silvery domed dial, polished crown, as well as a vintage logo. 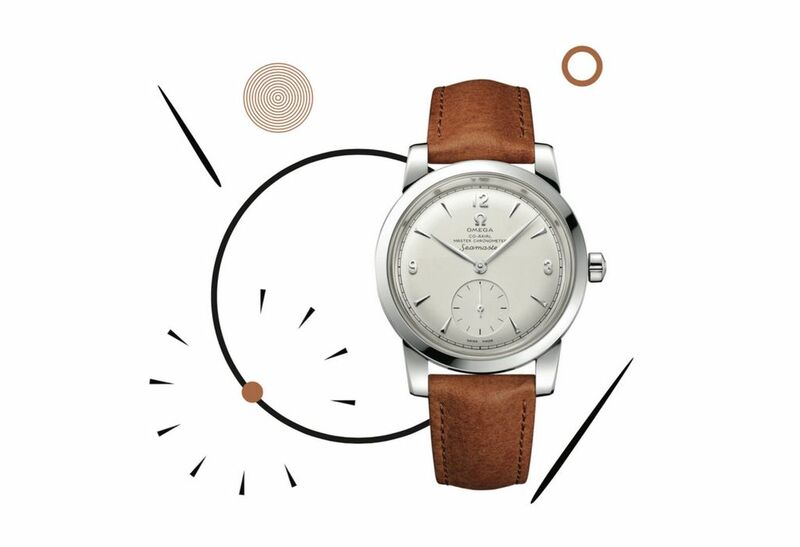 Behind, the caseback features an oriented and patented OMEGA “NAIAD LOCK”, engraved with SEAMASTER, LIMITED EDITION, a 70th Anniversary logo, as well as a Chris-Craft boat and Gloster Meteor aircraft, which is the first jet plane used by the Royal Air Force. 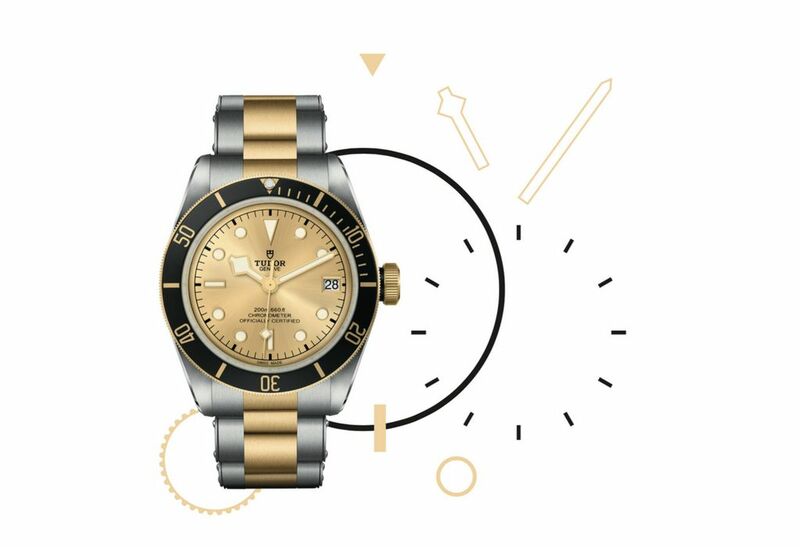 The Black Bay is an emblematic model that celebrates 60 years of TUDOR divers’ watches with extraordinary craftsmanship. And for the first time, the Black Bay is enhanced with yellow gold, resulting in a highly-anticipated new version known as the S&G – Steel & Gold. It’s a macho watch, for sure, what with its distinct color combination, but is softened given the clean lines and slightly smaller proportions. The timepiece also boasts a 70-hour power reserve, and for the first time, a date function that features for the first time in the Black Bay line. 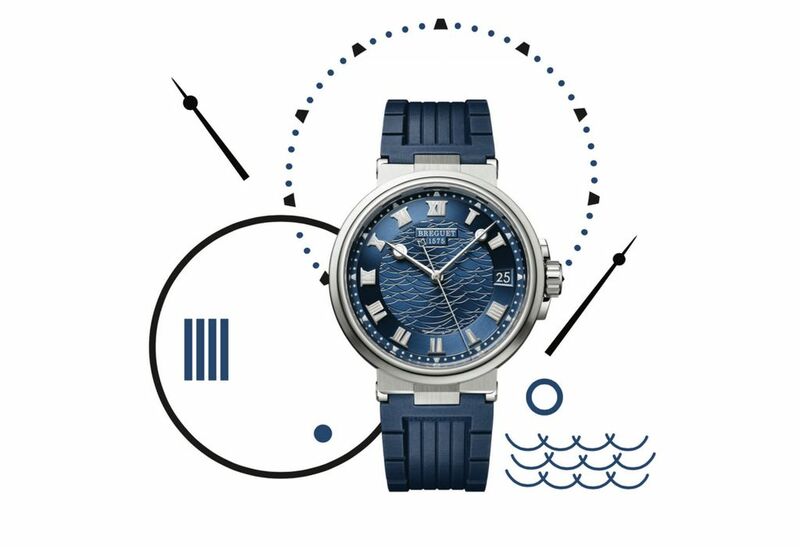 The Breguet Marine, which is the brand’s signature sport-luxury range, underwent a fairly noticeable revamp for 2018, with an original bracelet lug, reworked fluting, and a crown surrounded by a wave décor and adorned with a wider “B” signaling the start of a new design approach. In addition to white and rose gold, the Marine 5517 also now comes in titanium, which is a material that’s not only light and robust, but is resistant to salty air and corrosion. And in addition to leather straps, a rubber version is also available to highlight the timepiece’s sportier characteristics.